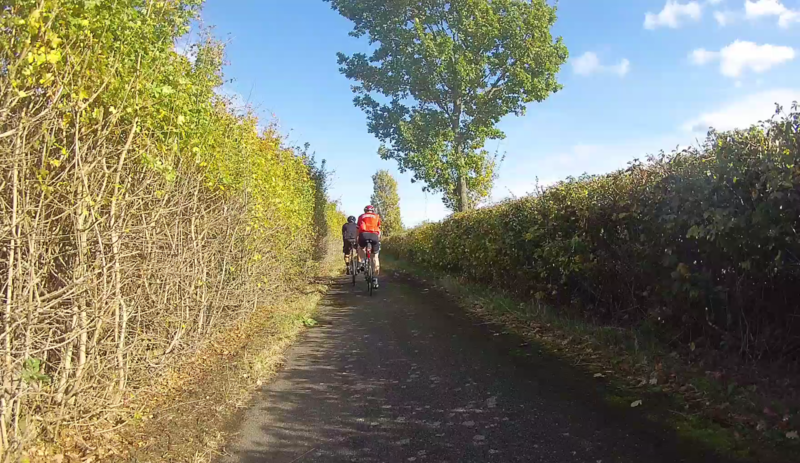 On the Gentle Paced Social Ride last Sunday, the ladies outnumbered the men! Our headline is a little bit tongue in cheek maybe, but it’s long been a key objective of the club to recruit more female riders and even up the gender balance a little, so this was truly gratifying to see. We’ve had quite a few new ladies trying out our rides and signing up recently, helping us get to this little milestone. As a club we quite understand how cycling can seem to be male-dominated, especially with the vast majority of TV coverage being of men’s races, but of course there are a large number of keen female cyclists as well, and we’d like to encourage more of them to join us. We are a friendly, inclusive club and look forward to seeing even more ladies join us in the future, so if you’re thinking of giving us a try please do, you’ll be in good company.